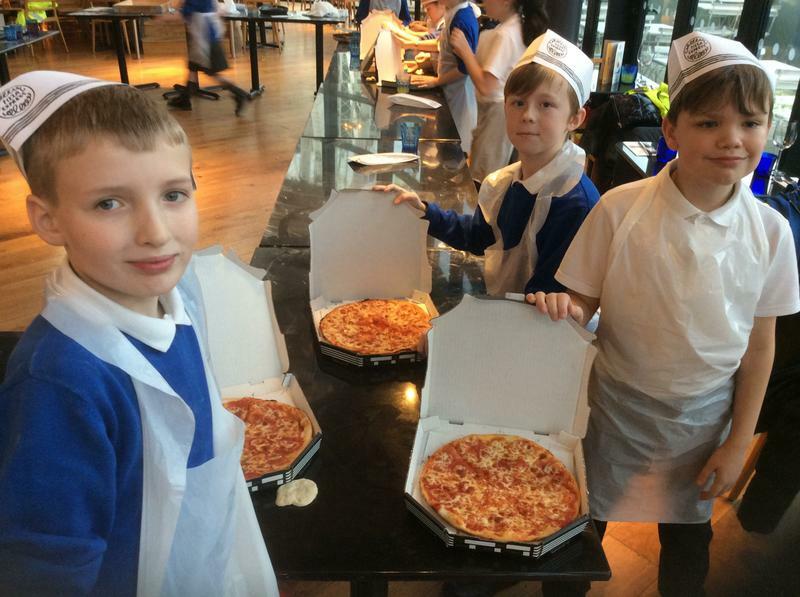 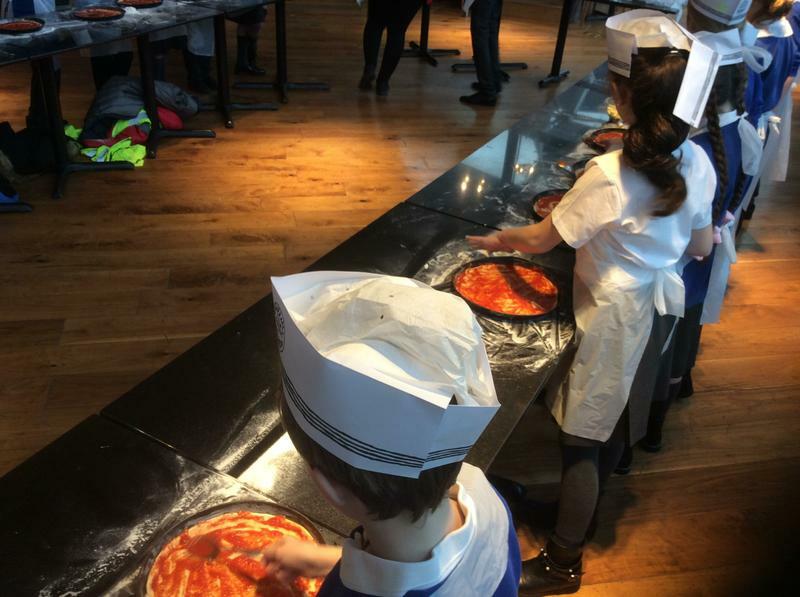 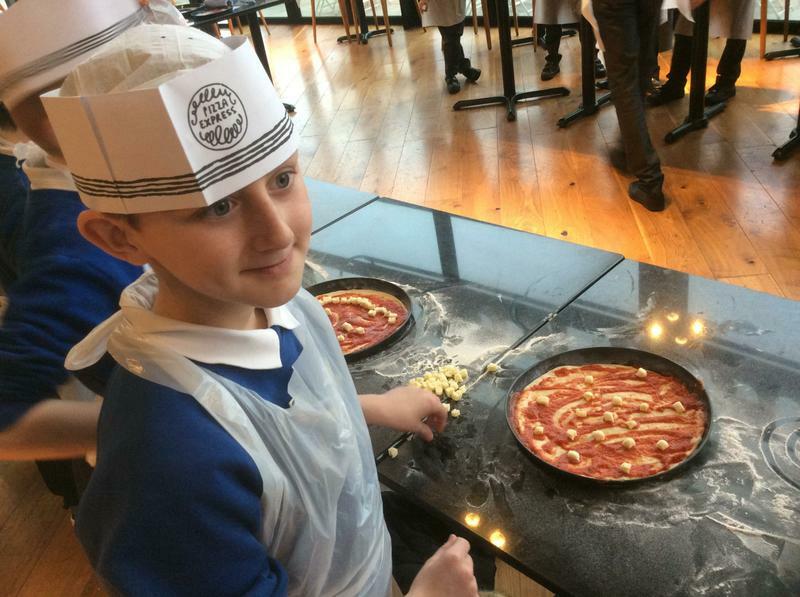 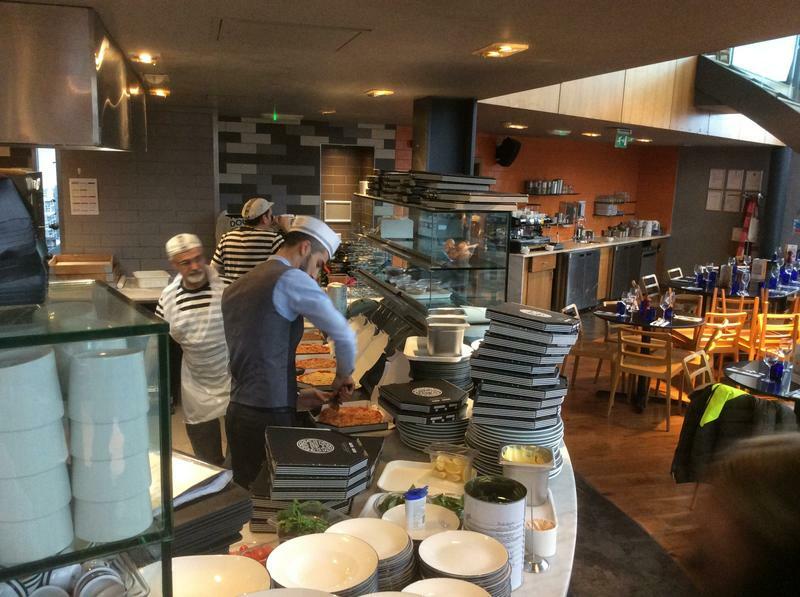 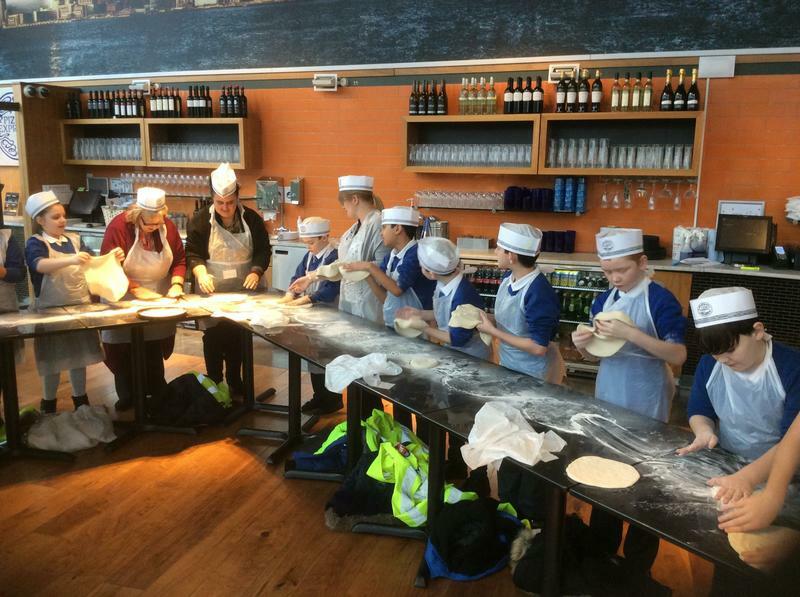 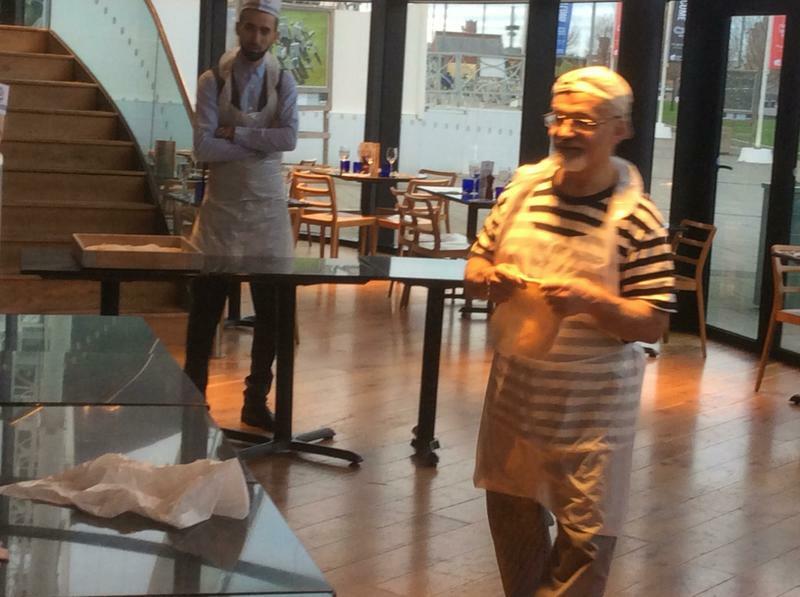 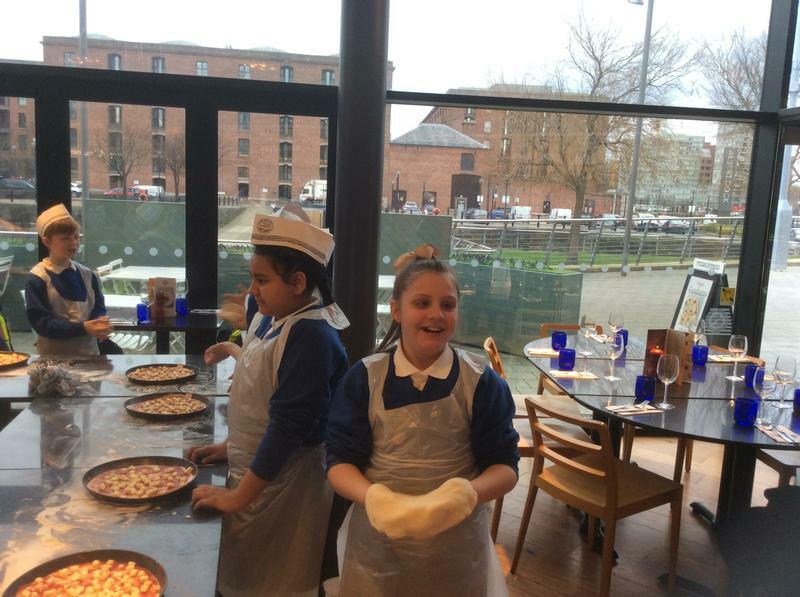 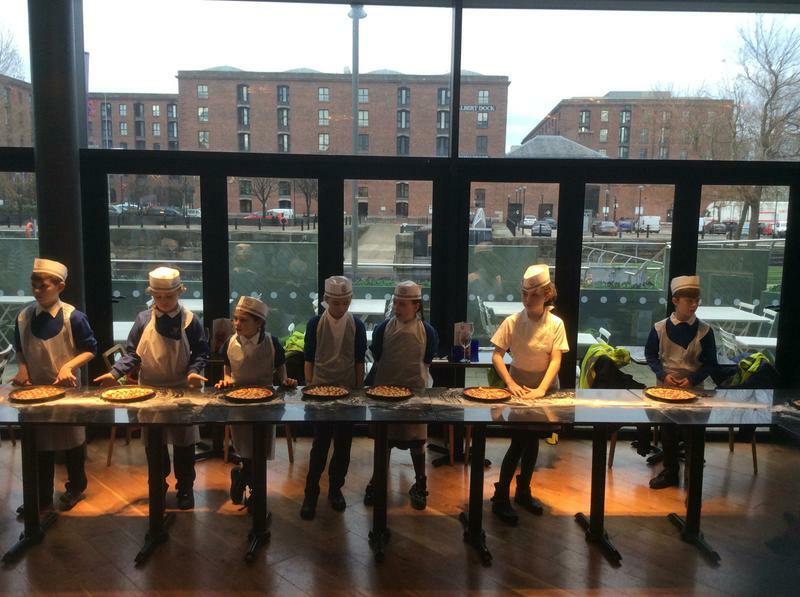 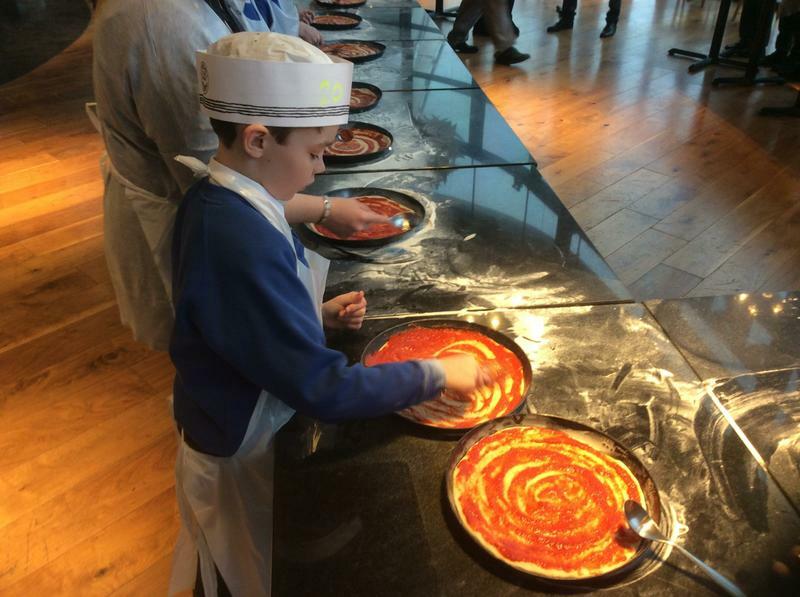 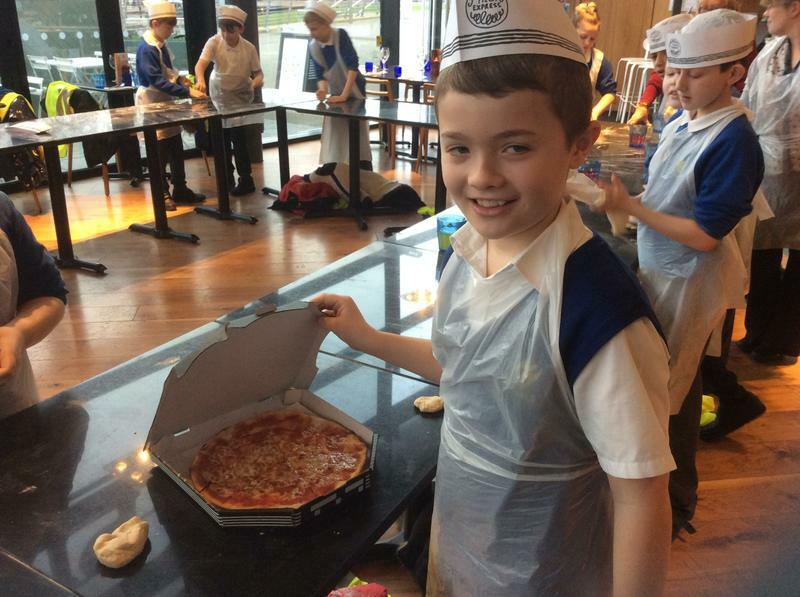 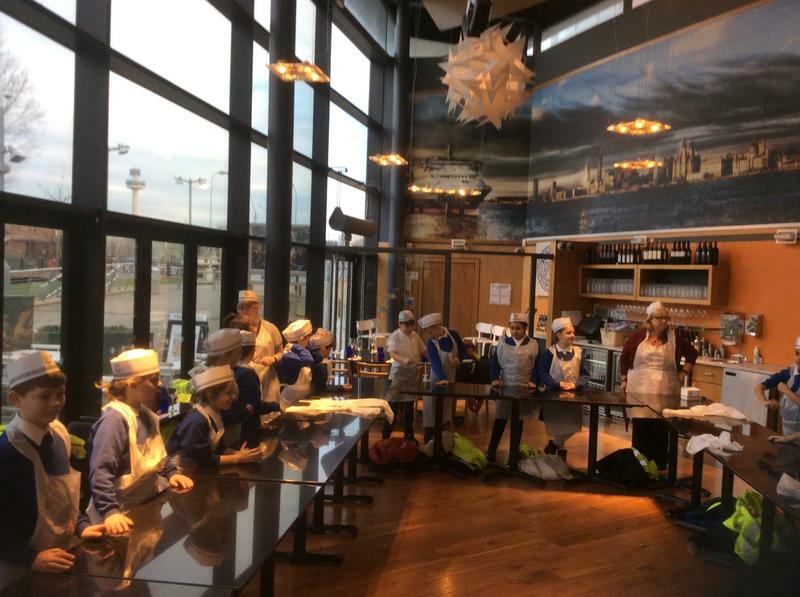 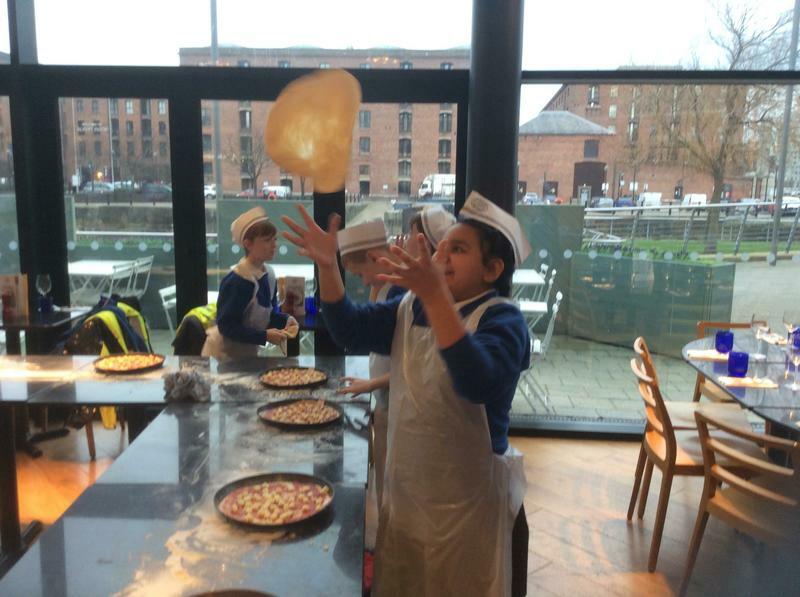 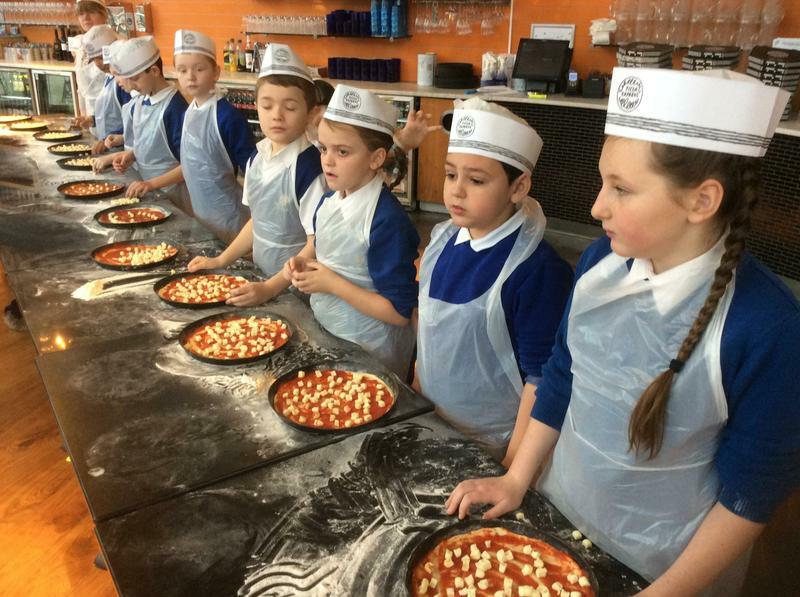 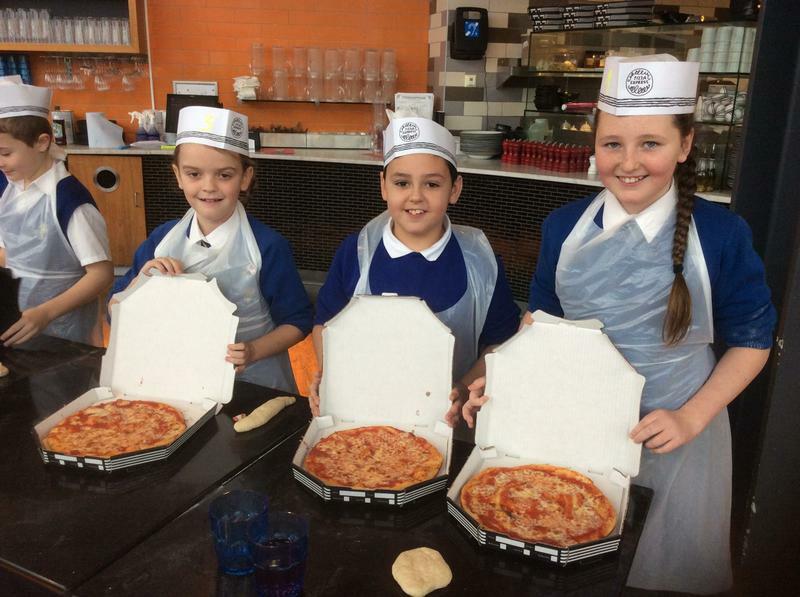 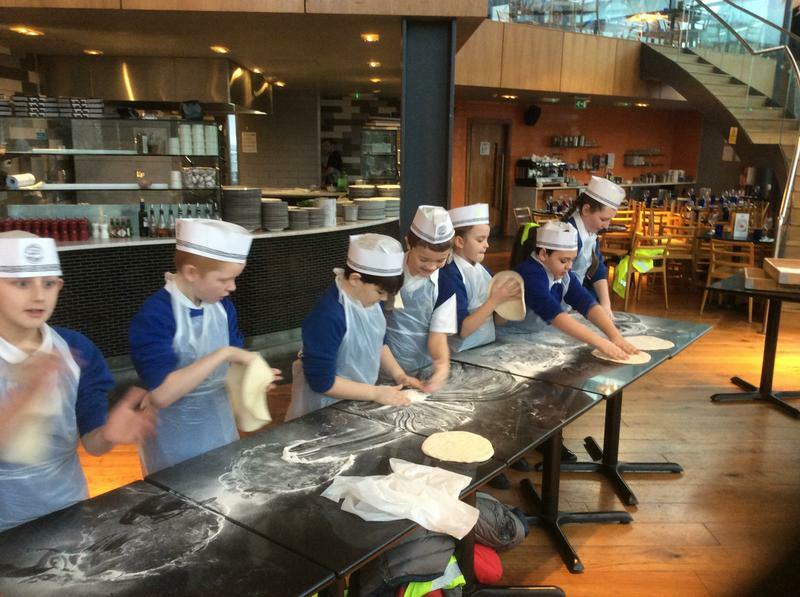 On Tuesday 15th January 2019, Year 5 visited Pizza Express, Liverpool Waterfront. 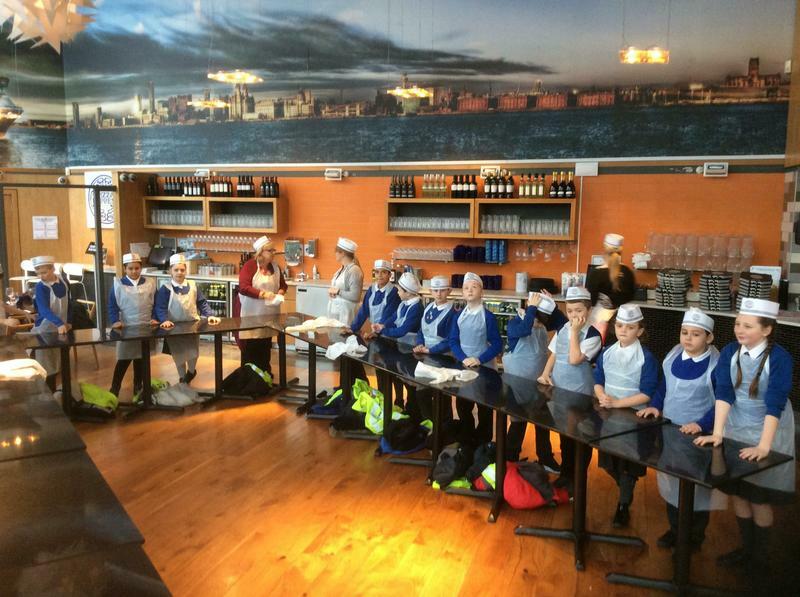 Here, they were met by the lovely staff who made Gwladys Street School very welcome. 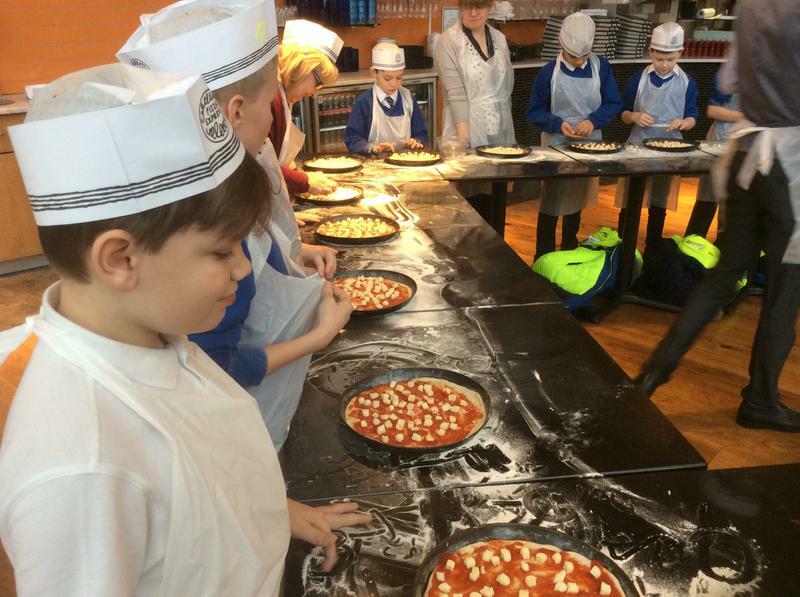 Our children used their mathematical and logical skills, including designing their own pizza. 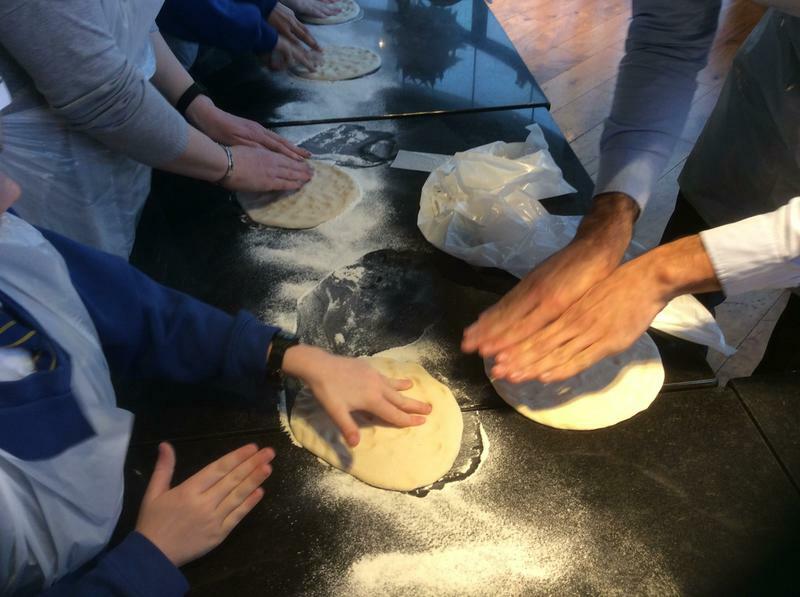 They discovered the importance of food hygiene and using their motor skills, learnt how to knead dough. 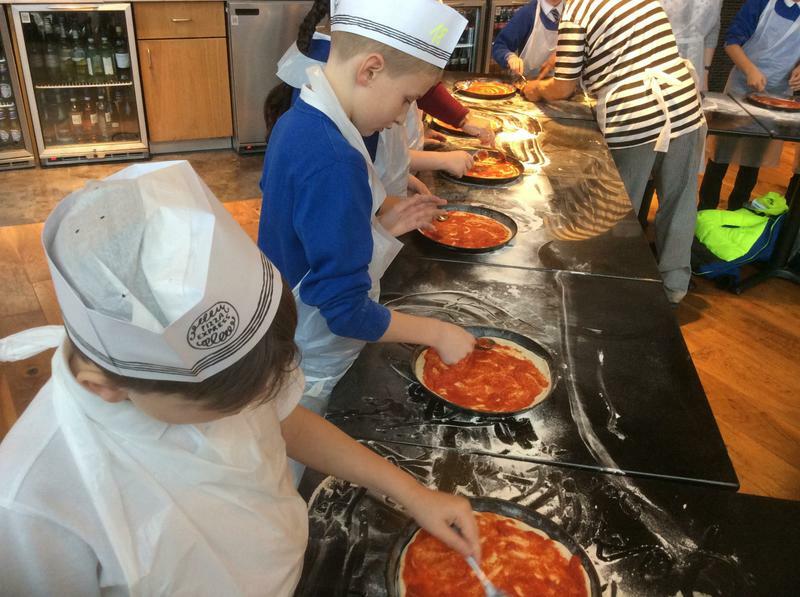 The children made their own individual pizzas ready to take home. 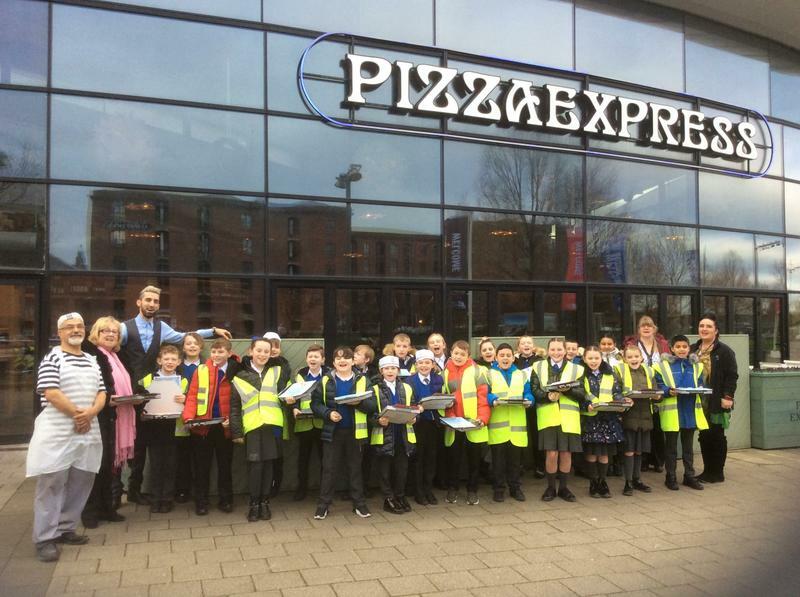 With special thanks to all the staff at Pizza Express and well done to all our children for making their fantastic pizzas!